* S T A S I S * EP - 2019 / 20. 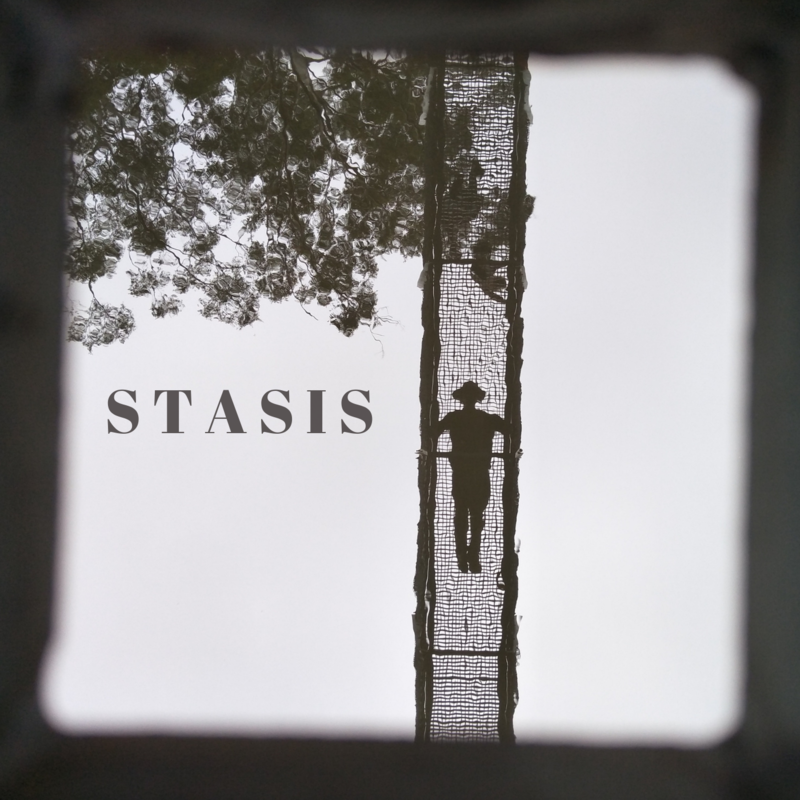 - S T A S I S - is the fifth studio release and follows the 2017 title "Head Towards the Sun". It's a poetically ruff sawn batch of lyrics that sit dove tail on a bed of rootsy guitar and dynamic rhythms that have explored 7/8 time signature and even a Samaba, among other influences. Recorded in Far North Qld, in various locations. The title predominately gained shape and meaning whilst recording in a house in Wondecla near Herbaton. That week of recording gave rest to the full time touring of 2017 and open pathways to assimilate production idea's that seemed unorthodox in other studio's or were merely impossible to achieve living in a bus. Be sure to look on the VIDEO page for the TedX JCU a testimonial to career resilience and achieving personal goals and feeling complete as an artist. Support for Harry Manx, Donavon Frankenreiter, The Waifs, Gomez, Angus and Julia Stone, Neil Murray and Jeff Martin to name a few. 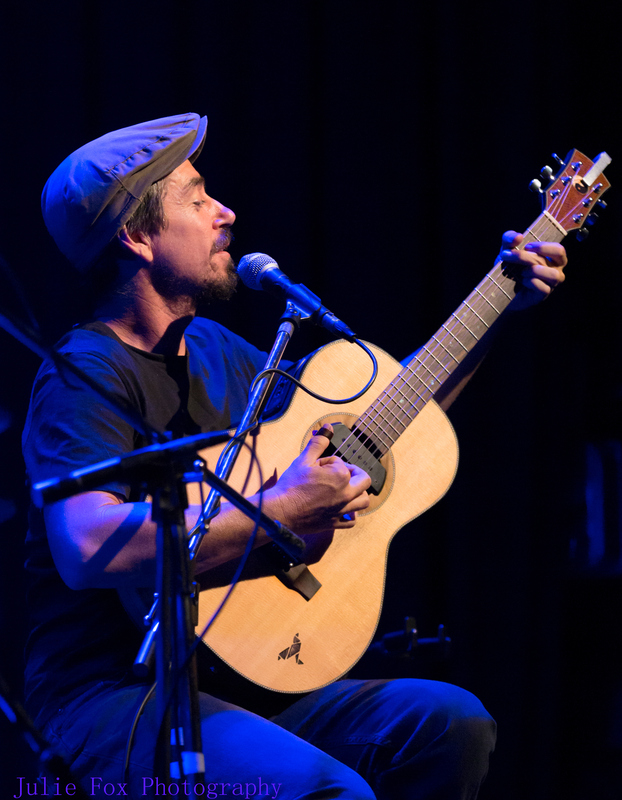 Described by an adoring fan base as a writer of beautiful music, he draws on traditional acoustic genres, be it roots or folk and forges it into Australian Contemporary Folk. 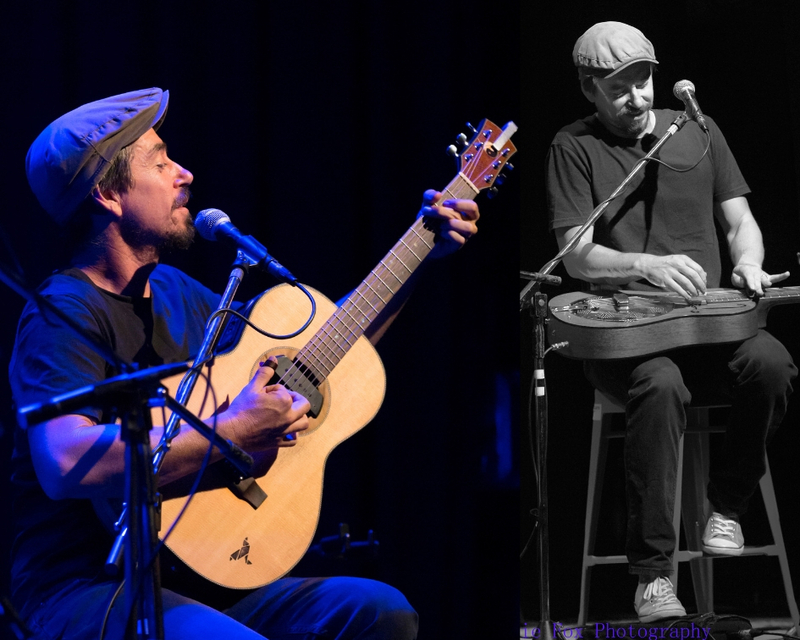 Drawing inspiration from other contemporaries, Bruce Cockburn, Jeff Lang, Sixto Rodriguez, Harry Manx, and Paul Dempsey. His shows are stunning, captivating and refreshing.